SUPPORT THE FORT! Make your tax-deductible contribution online now! 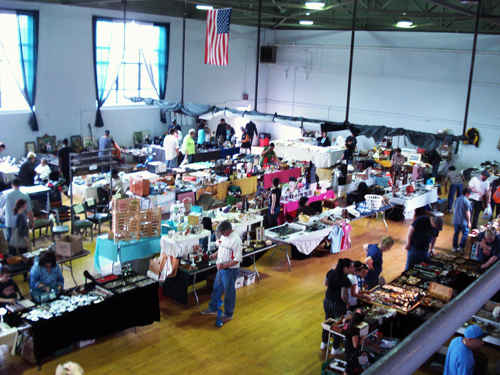 Come down to the fort and browse thousands of items for sale! Bake sale and food vendors, too. 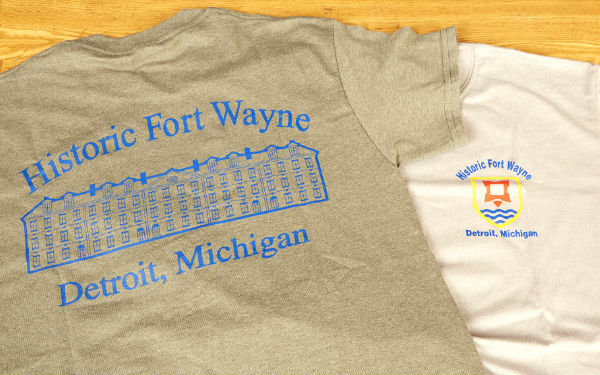 You're sure to find something of interest and at the same time help Historic Fort Wayne. 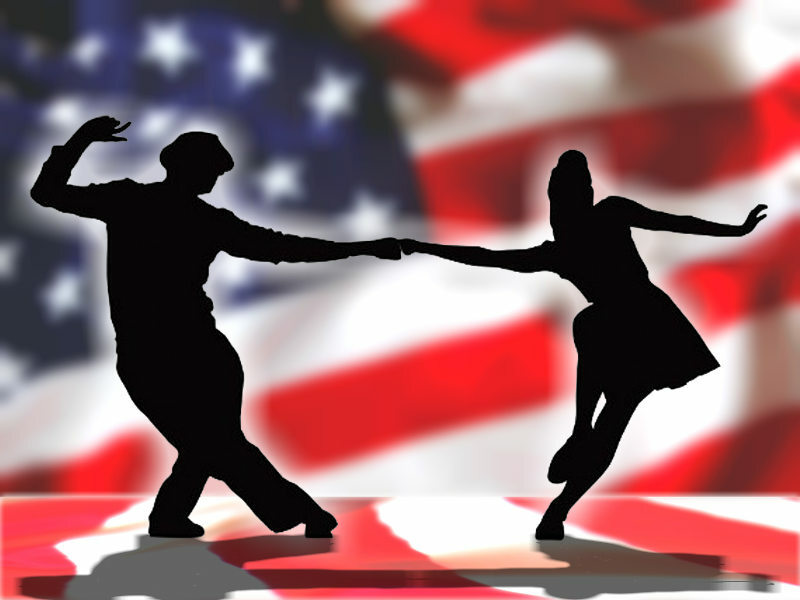 Treat yourself to an evening of dancing and live music by the twenty-piece Dearborn Big Band. We even provide free swing dancing lessons! 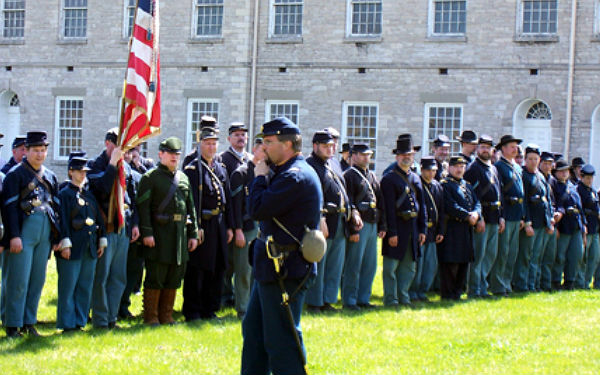 Weekend activities include camp life, vehicle displays, battle enactments and demonstrations from multiple eras. Historic Fort Wayne regular operating hours are every Saturday and Sunday from 10am to 4pm, May through October. Longer hours during many special events. 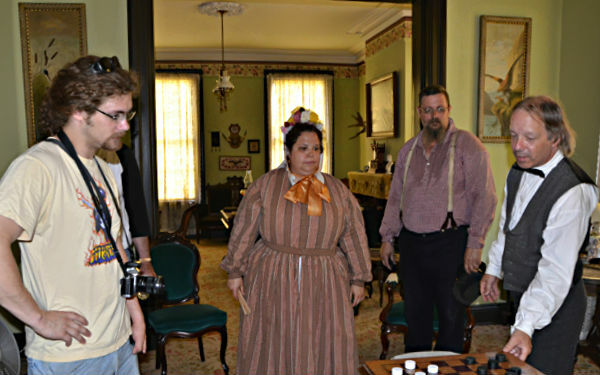 Guided tours are available every weekend and weekday tours are available by appointment. Can't make it to the fort as soon as you'd like? 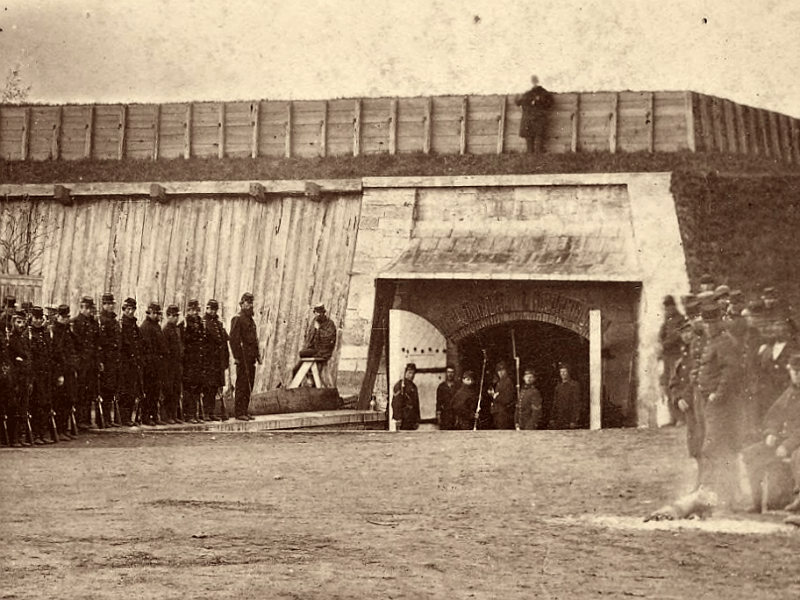 We're looking forward to your visit, but in the meantime you can learn a little about Historic Fort Wayne right here on the website. You can even take a virtual tour! Historic Fort Wayne Coalition is the volunteer organization responsible for much of the maintenance at the fort. We're a non-profit dedicated to preserving Fort Wayne's history and the legacy of those who served here during its 128 years of operation. We've got some unique items in our online store, just for you or the history lover in your life. Our shopping cart is safe and secure so order with confidence. 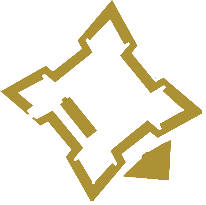 Every cent of profit goes toward the fort's day to day maintenance. “I made a wrong turn just the other day and stumbled upon this wonderful, historical place. I recommend that everyone make a real effort to visit one day." “So Glad this place is under going restoration. It is a gem and should be cherished for now and future generations. So much History!" “Beautiful tour, knowledgeable tour guide and very nice staff, a great start to my adventure into history travels. Very excited to visit again..."